Fantastic 2 bedroom with den/home office. , 2065 sq ft. Long balcony and extra breakfast balcony. Picturesque view of Magnolia trees and Kennedy Center. Renovated throughout. Great floorplan . Open table space kitchen. Large dining area and living room. Ample closets. Washer/dryer.Low fee includes taxes and utilities, internet, basic cable and HVAC maintenance. 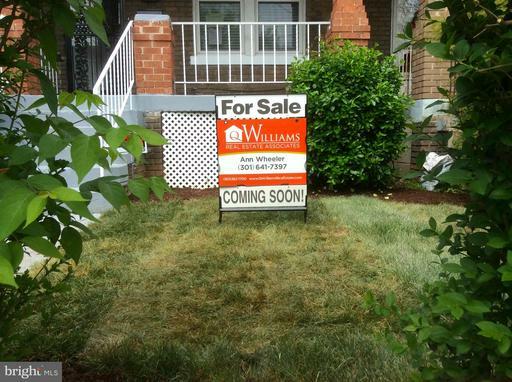 Prime location near Kennedy Center, metro, Whole Foods, Georgetown waterfront. Amenities include pool, shops, fitness center and newly renovated lobby. 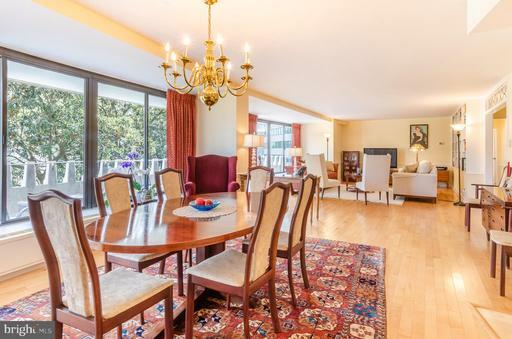 Sunny Renovated, East -Facing studio at Jefferson House Condominium. Hardwood floor throughout. Well equipped kitchen with stainless steel appliences, Remodeled bathroom,larger shower with sliding glass door. Partially furnished. 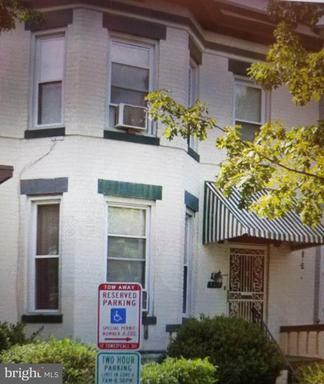 Conveniently located near GW University Hospital, IMF, World Bank, Metro, Whole Foods,and many restaurants. The Jefferson House building has a 24 hour front desk, on site managment,laundry facilities, outdoor pool. All utilities included in rent. 301-807-1080. 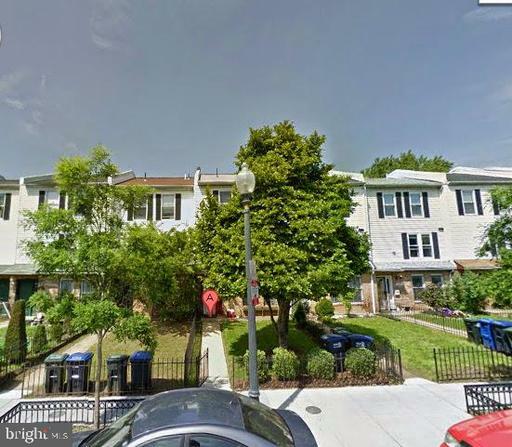 Available Today - BRAND NEW CONSTRUCTION, Sun Drenched CORNER UNIT at 1745 N Street Condominium. 1 Bedroom, 1 Bathroom with Balcony! Gorgeous wide plank Oak Floors throughout. Premium Finishes, BOSCH Appliances, Stacked FULL SIZE Washer + Dryer. Steps to Dupont METRO, Logan Circle, Downtown. Centrally located. Security deposit equal to one month's rent is due upon signing a lease. Tenant responsible for electric and any move-in fees to the building. No Pets. Min. 6 or 12 Month Lease Considered. 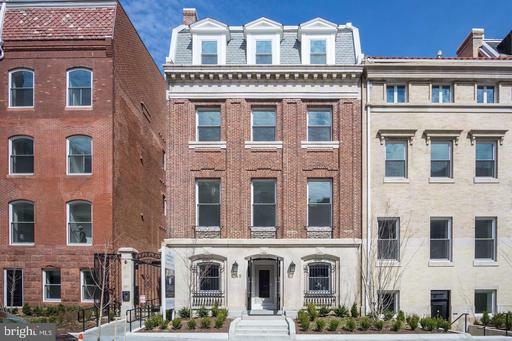 Exquisite Property for condo conversion in heart of Columbia Heights. Near shopping, subway and Downtown DC. 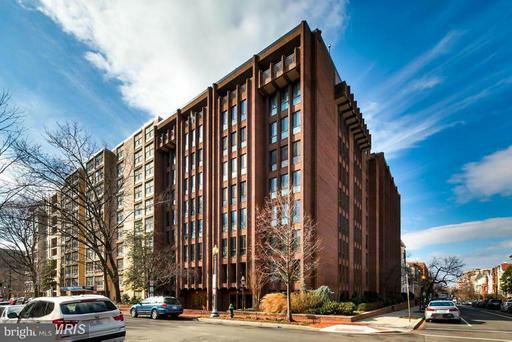 We have architectural drawings to design condos similar to the condos located at 740 Irving St NW that sold last year for $752,000 and $735,000 respectively. Must see! Recently Renovated; Featuring 3 spacious levels with rear extension. Great gatherings begin in the newly created foyer with coat closet. Entertain comfortably in the formal living and dining rooms which feature newly refinished hardwood floors. The kitchen is fully equipped with stainless energy efficient appliances, a pantry, granite countertops and a kitchen peninsula with a beverage refrigerator and eating bar. The kitchen flows into a newly created area, perfect for a family room, office, morning room or den. 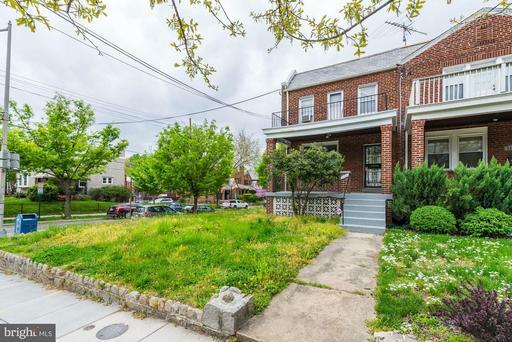 The second level offers 3 large bedrooms; bedroom#1 features wood floors while bedroom#2 and #3 each offer a sitting room and new carpeting with upgraded padding for comfort. The lower basement level is finished, completing the interior with a rec room, full bath, utility room and laundry room with new washer and dryer. The backyard features a deck, fenced yard and private parking for 2 cars. Shown By Appointment. 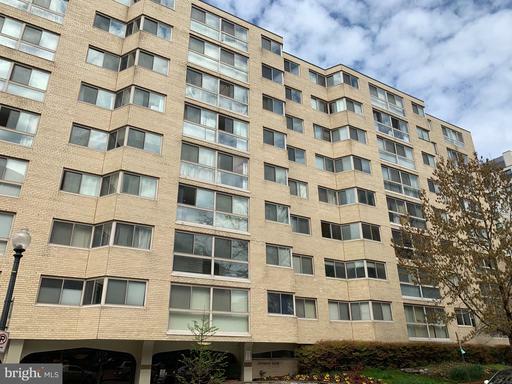 Spectacular views of the National Cathedral and the skyline of the City.Top floor, two bedroom, one full and a half bathroom condo at 21st and N St., with a private BALCONY. Plenty of closet space, extra large storage room of off kitchen, could be used as a huge pantry or storage, parquet floors. Amenities include stunning rooftop deck with grill, tables and lounge chairs, great for entertaining, front desk concierge 7 days a week. Washer/dryer across hall and on every floor (reusable cash card). Walk to Metro, restaurants, bars, shops, GTown, Dupont. All Utilities included, garage space avail.for additional fee. Great house in need of renovations and repairs. Sold strictly As Is. 4 bedrooms, 4 baths (2 full/2 half), 2 wood burning fireplaces, three levels, Main level has living room, dining room, kitchen, fireplace, and half bath. 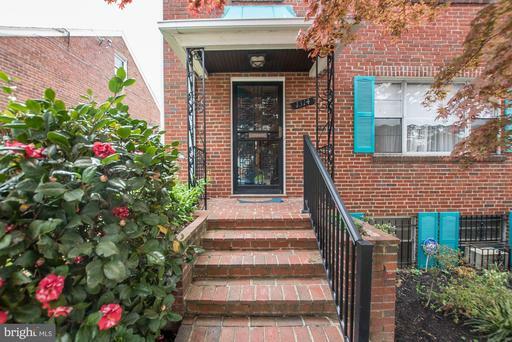 Upper level has three bedrooms, two full baths and laundry chute to basement! Lower level contains the systems and laundry, is partially finished with a wood burning fireplace and half bath and can be used as a bedroom or living area. Could easily finish more of the area to create a bedroom and separate living room, could easily install a full bath on this level, has a back egress. Nice yard in front and back. Screened-in side porch. Shed under the porch. 5000 sq ft lot. Showings will be held on Tuesday, April 23rd and Wednesday, April 24th by appointment only.